So, back in December, I was approached by D’Addario to be a writer for their blog Behind the Bridge. I was absolutely astonished, considering that I had only set up my blog in January. Despite D’Addario being based in New York and me the other side of the Atlantic, we’ve managed to make it work. I’ve been corresponding with their lovely orchestral string social media specialist Sabrina and she’s given me such great information about the company. I believe at present I’m their youngest and first international writer so this partnership is huge for me! Sabrina has made me feel very welcome and I’m so excited about this little partnership…well it’s a big deal for me. 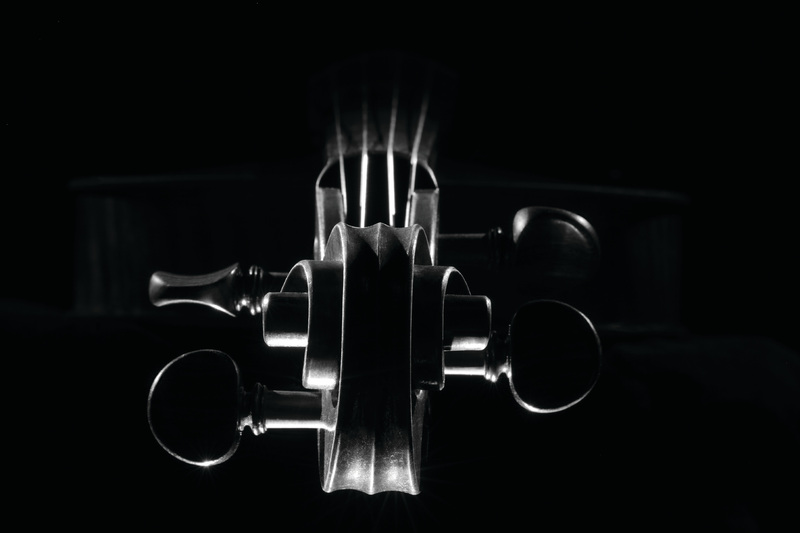 Behind the Bridge (as the name suggests is geared towards bowed string players but the blog posts are great for anyone to read from enthusiast to expert . My first blog post went live from New York today!!! Check it out here. Thanks to Tom Bacon & Sabrina Brengel at D’Addario.